Thanksgiving is a time of thoughtful reflection and giving thanks for everything God has done this last year. Looking back over 2018 there are many things for which we are grateful, especially two. The first being the purchase and installation of an amazing Sonogram machine. Along with this medical equipment was the critical training of the doctors at the Clinic to use this machine in their practice. The second is the sponsoring of 200 children in school. The impact of education in this poor country, where most schools are private, is life changing. Thank you for seeing these great needs this year and rising to meet them. As I am writing this newsletter I am also thinking about our annual board meeting. We are meeting November 5. Every year we get together and review last year and plan for the next. 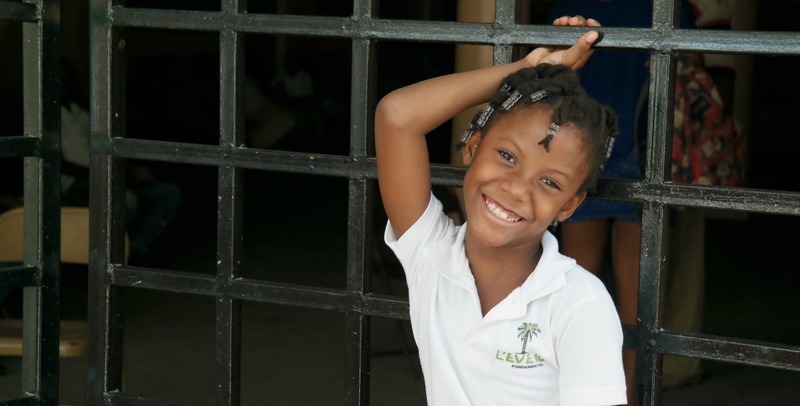 One of the topics we will be discussing at our meeting is the future of the Clinic in Haiti. The Clinic is providing great health care to a well-established clientele. Our sonography training is growing. Sparrow Solutions Group will continue to return to the Clinic to train not only our doctors but any medical personnel who would desire to gain sonography training for use in their own medical practice. In this way we are enabling the Haitian doctors to be the primary source of medical care in their communities today and in the ongoing future. We are also looking at expanding the clinic into another community. This will give more space and the ability to provide a greater diversity of services in yet another geographical location. As you can see from the photo below, there is much work to do. It is estimated that remodeling will cost $29,000. During the last few years of Clinic operation, the funding has come from a foundation grant. Last year this grant was greatly reduced. To provide medical services and pay our doctors, the Clinic needs $288 each week. In America it is hard to get away from the commercialization of the holidays. Thanksgiving and Christmas is filled with busyness but is primarily a time for family and celebration of our faith. Being separate from secular culture means taking this time to intentionally be thankful and express gratitude to God for the amazing grace we daily experience and to show appreciation for those in our life who have enriched us greatly this past year. November 27 is #GivingTuesday, the day recognized as the day to generously support a charity meaningful to you. 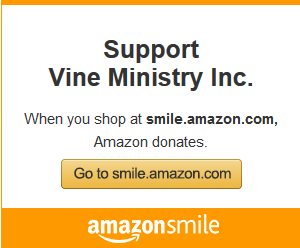 Please remember Vine Ministry and those in Haiti with your finances in these holidays and year end. A special thank you to those who chose to receive the newsletter via email saving over $120 each year. If you have internet access and are an email user, please consider receiving newsletters and updates through email. This email version of the newsletter is published within the first few days of the month, so you will be the first to read it. The paper newsletter may get to you days or weeks later. Either way you choose, we are extremely happy to keep you informed of the work you support in Haiti. May the Lord’s rich and abundant blessing surround you and your family this Thanksgiving. 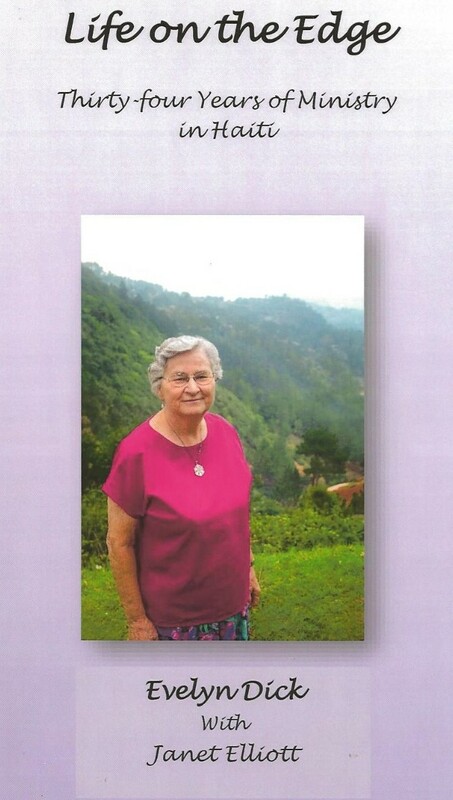 Life on the Edge, “34 Years of Ministry in Haiti”.